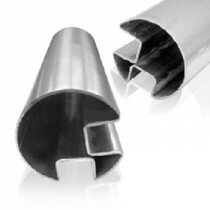 Create stunning balustrades, pool fences, and balconies with Keble’s Trading’s range of stainless steel slotted tube and fittings. Our wide range of slotted tube, elbows, flanges, flush joiners, perpendicular joiners, and end caps that are in stock are sure to answer your requirements for your handrail project. 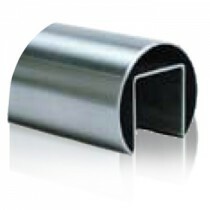 We offer round slotted stainless welded tube in 2” size, and to match, we also have a wide selection of joiners from elbow to perpendicular joiner flush fitting (double slot) weld in a variety of range of sizes from 25.4mm to 2”. 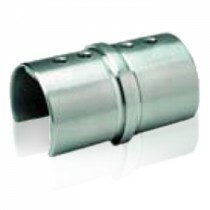 In stock, we also have wall flange in 25mm x 21mm, tube inserts in a range of sizes from 8-11mm to 16 - 17.5mm end caps 48.3mm x 1.5mm and 25.4mm sizes providing you with the confidence needed in sourcing everything you need to complete your balustrade project. 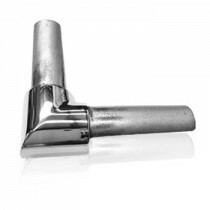 They are available in both grade 304 and 316, in satin and mirror finish. Our products are manufactured by reputable global companies ensuring sound-quality products. 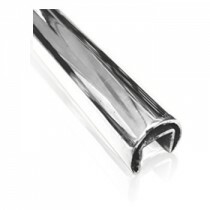 At Keble’s Trading, we stock a fantastic selection of parts and accessories for slotted stainless steel handrails, with our range including options that are suitable for a variety of applications. All of our products are constructed using solid-quality materials and components, so you can rest assured you’ll receive a durable product that will stand the test of time. 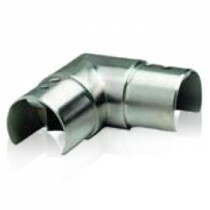 Whether you want a round capping tube or a perpendicular joiner flush fitting, you can trust that our slotted tube suppliers have no shortage of solutions for you to choose from. 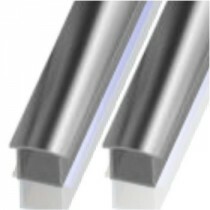 As one of the leading slotted tube suppliers in Australia, we can provide assistance for a variety of markets and industries that require the finest building and industrial components. 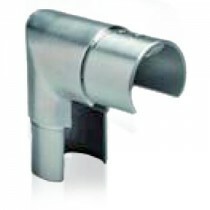 Contact us today for more information about our available parts and accessories for slotted stainless steel handrails. Call us now on 1800 067 687 or simply message us online. 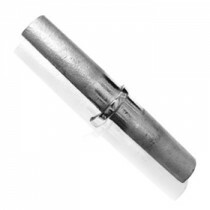 Turn to Keble’s Trading for reliable-grade SLOTTED TUBE & FITTINGS. Talk to us! We speak your language! We understand your business. Call us at 1-800-067-687 or fill out the contact us form below. No inquiry is too large or too small. We would love to be of service to you today!